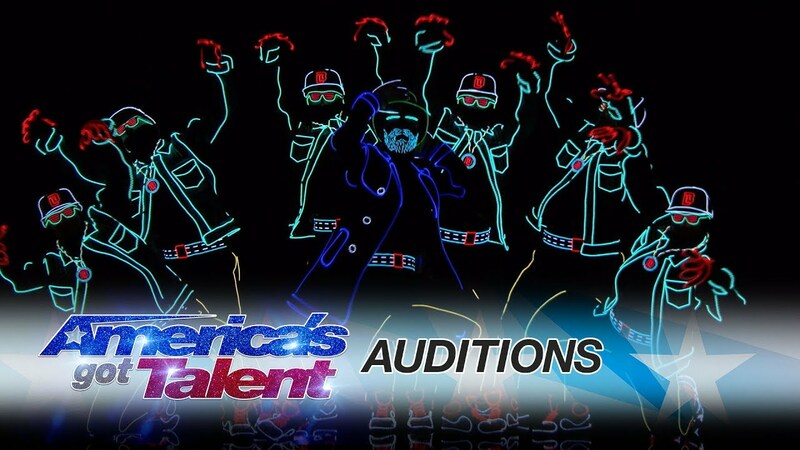 Posts tagged "America’s Got Talent"
Check out this new clip from America’s Got Talent showing a light up dance performance by Light Balance dance crew. It is a mind-blowing performance by some of the most talented people in States! I was mesmerized the entire time. I give it a 10/10, would definitely watch again.